If you’re in the market for a new DSLR, it can get a bit overwhelming sifting through the various manufacturers, let alone all the different models that each manufacturer currently has available. To help you in this process, we’ve zeroed in on Canon and chosen three high-quality cameras for photographers of various skill levels and budgets. Let’s explore our picks for the best Canon entry-level, mid-range, and professional-grade cameras. For those looking for their first DSLR with interchangeable lenses, the Rebel T6i is one of the best you can find. The T6i continues the long tradition of the Rebel line, providing solid performance in a compact body that you can easily carry with you without feeling saddled with an enormous, heavy camera. The design of the camera is simple and functional, such that even beginners with little experience with cameras can become proficient in its use. In terms of specs, the T6i has a 24.2 MP CMOS hybrid sensor, an ISO range of 100-12800, 5fps burst shooting, and now sports 19 AF points (rather than the 9 in previous models), making it a flexible system that can be used for a host of subjects, from action to portraits to landscapes. A 3-inch articulated touchscreen makes it easy to see the camera’s settings and improves your ability to take shots from awkward angles when using the camera’s live view function. 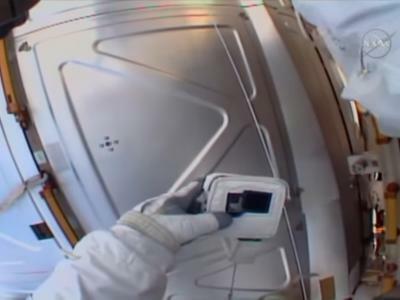 The touchscreen controls are well designed and well placed, so using live view for photo or video is an improved experience over earlier Rebel models. And although this is the entry-level model, it still sports the full functionalities of manual, semi-manual, and auto shooting modes, giving you the flexibility to control all, some, or none of the camera’s settings. You have RAW shooting capabilities for expanded post-processing options as well, and the T6i is also surprisingly fast - 0.3 seconds to focus and shoot. The bottom line: For beginners and casual shots of the family, the Rebel T6i is a solid choice with more functionality than previous entry-level Canon cameras. With a price of $949 for the camera body and an 18-135mm kit lens, this is a great option for your first DSLR camera. See more photos and get the full specs here. Enthusiast photographers looking to upgrade from their entry-level camera should be pleased with Canon’s mid-range option, the 7D Mark II. The photo quality of this camera is significantly improved over its predecessors and offers a noticeable difference in quality from Canon’s entry-level cameras as well. The camera has a 20.2 MP Dual Pixel CMOS sensor, meaning each pixel has a photosite and phase-detection autofocus. The 22.4 x 15.0 mm sensor has a sensitivity range of ISO 100-16000, giving it expanded low-light shooting capabilities over entry-level offerings. 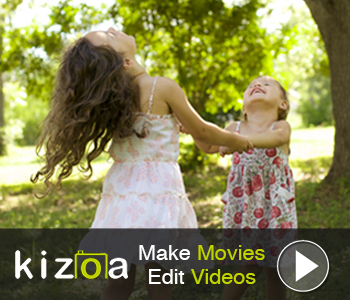 Burst shooting occurs at 10fps, giving you the ability to shoot about 30 RAW images before things begin to slow. However, you can effectively shoot an unlimited number of JPEGs at this rate, making it a great camera for action photography like sports and wildlife. Also helping with action photography are 65 phase-detection cross-type AF points. The AF system also incorporates Canon’s Intelligent Tracking and Recognition (iTR) system and a new metering sensor that gives you expanded abilities to track a subject. 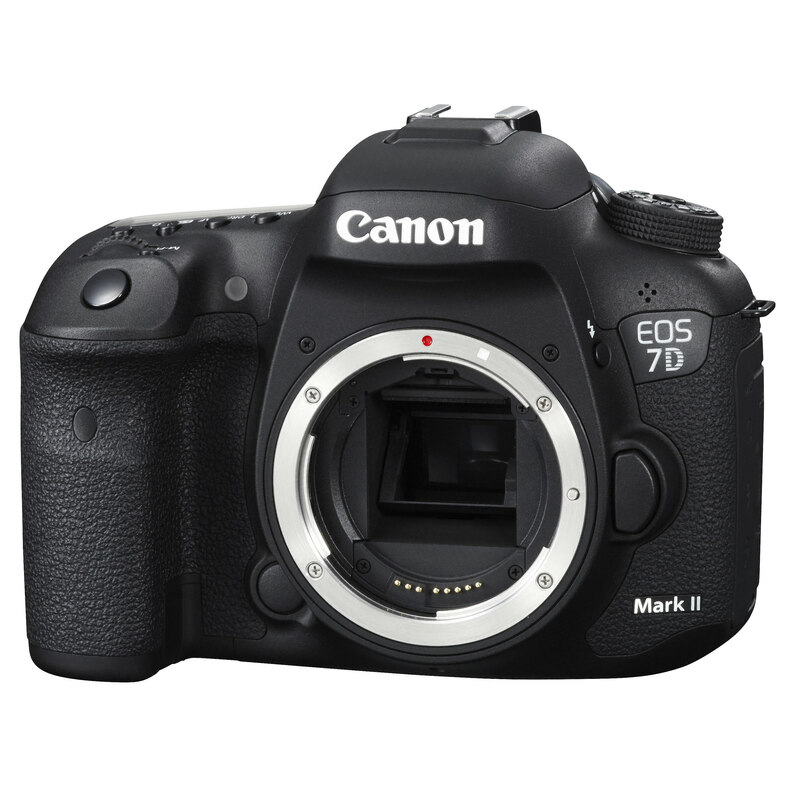 In fact, the 7D Mark II’s AF system rivals that of more expensive models, like the 1DX and 5D Mark III - it’s that good. The 7D Mark II is a quick camera as well. It takes only 0.2 seconds to focus and shoot, even when shooting in RAW. The bottom line: The Canon 7D Mark II is an excellent enthusiast-level camera with some truly high-end functionalities. The AF system is incredible, and with GPS, dual memory slots, excellent battery life, and a large, bright LCD screen, this camera is a good choice for photographers that want improved features at a relatively low price of $1,499 for the body only. Whereas the first two cameras on our list are for more casual or enthusiast shooting, the 1D X is most certainly a professional-grade piece of equipment. This pedigree is evident in the camera’s size, construction, and available features. The 1D X is big and heavy, just what you’d expect from a well-constructed camera. It’s dustproof and weatherproof, making it a perfect option for pros that shoot on location and must contend with varying types of weather conditions. The camera’s 100 percent field of view viewfinder gives you an unparalleled ability to see the entire scene with great clarity, and the 3.2 display allows you to inspect your images in sharp, beautiful color. The 1D X’s features include an 18 MP full frame CMOS sensor, a 61-point cross-type AF system with six AF point selection modes, and an ISO range of 100-204800, giving you all sorts of flexibility in terms of photographing subjects from those that are still to moving, in darkness or in bright light. The camera’s sensor gives you high-quality, resolute images that are perfect for making large prints or cropping the image without sacrificing detail. The real star of the 1D X, however, is its speed. It has a blistering 12fps continuous rate for machine-gun like rapid-fire shooting that is unrivaled by any other professional camera. You can make the fps even quicker (to a whopping 14fps) by locking the mirror and turning off auto exposure and autofocus. 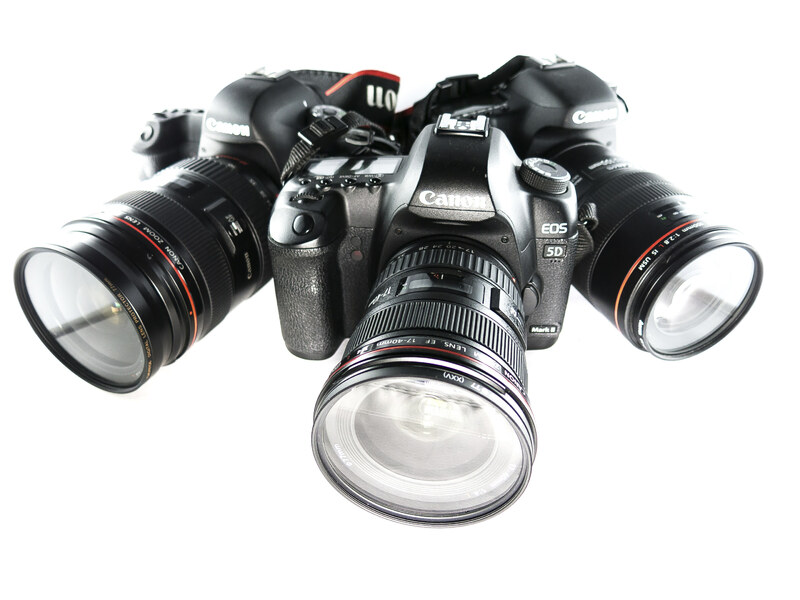 The camera’s AF system improves the speed of performance further by offering three AF responses: speed of acceleration and deceleration, tracking sensitivity, and rapid AF point switching. What this means is that the 1D X is unrivaled in its ability to photograph moving subjects. 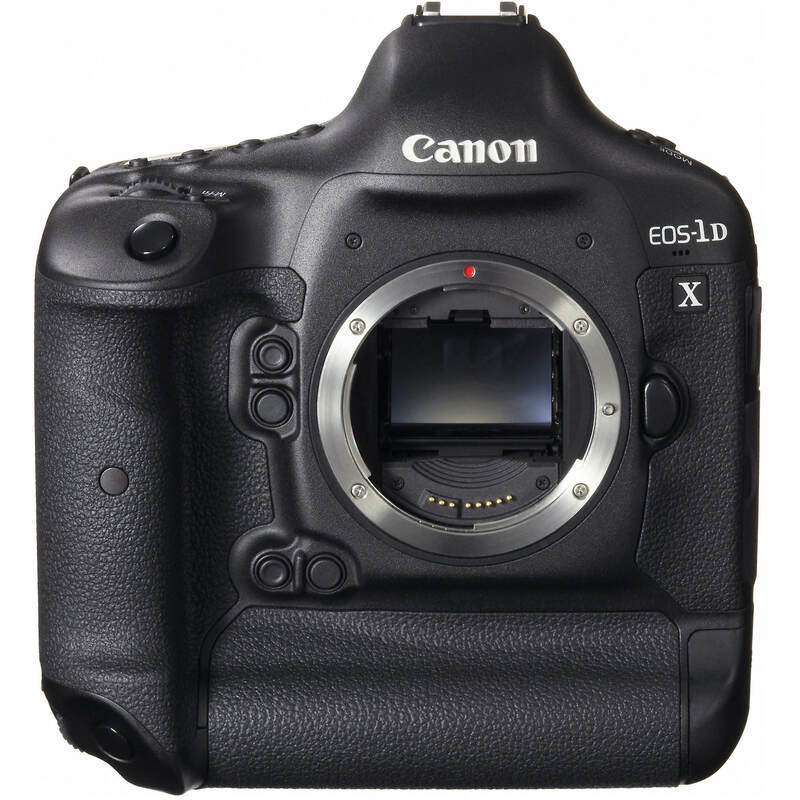 The bottom line: You’ll be hard-pressed to find a better top-of-the-line camera than the 1D X. 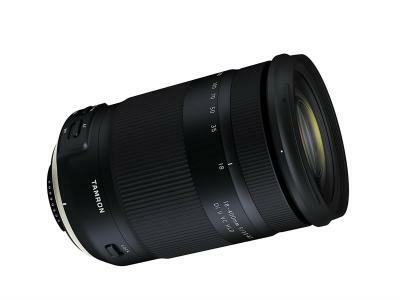 Superb speed, excellent photo quality, an enormous range of AF modes, and impressive low-light capabilities make this a great all-around choice for photographers that require the best equipment. Of course, the 1D X comes at a price - the camera body by itself can easily exceed $4,000. Each camera we’ve reviewed here is a quality piece of equipment that fills a very important niche. At the end of the day, the best camera for you depends on the purpose for which you intend to use it. If you’re a beginner, for example, don’t spend the money on a 1D X because it’s far too much camera for what you need to do. 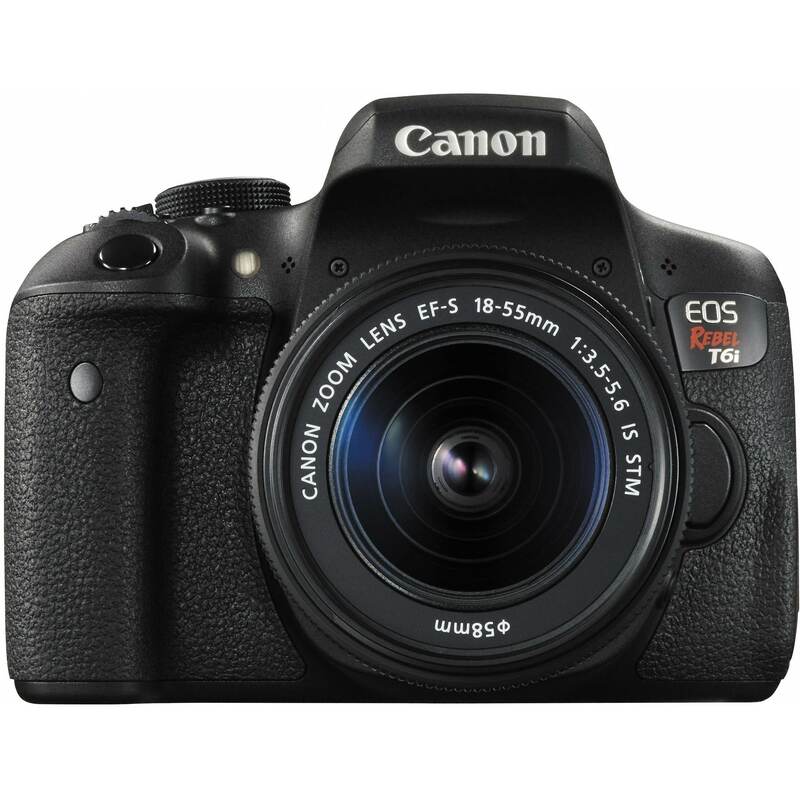 Instead, explore entry-level options like the T6i. If a camera like the T6i just doesn’t have the features you need as an enthusiast or more experienced photographer, again, avoid the temptation to splurge on a professional model and look instead at a mid-range offering like the 7D Mark II. But, of course, if you’re a pro, you’ll need a camera with pro-level capabilities and the 1D X certainly delivers on that point. Just remember that if you drop a lot of money on anything, it should be on your optics - a professional-grade lens paired with an entry-level camera body will get you better images than an entry-level lens paired with a professional-grade camera body every single day of the week!